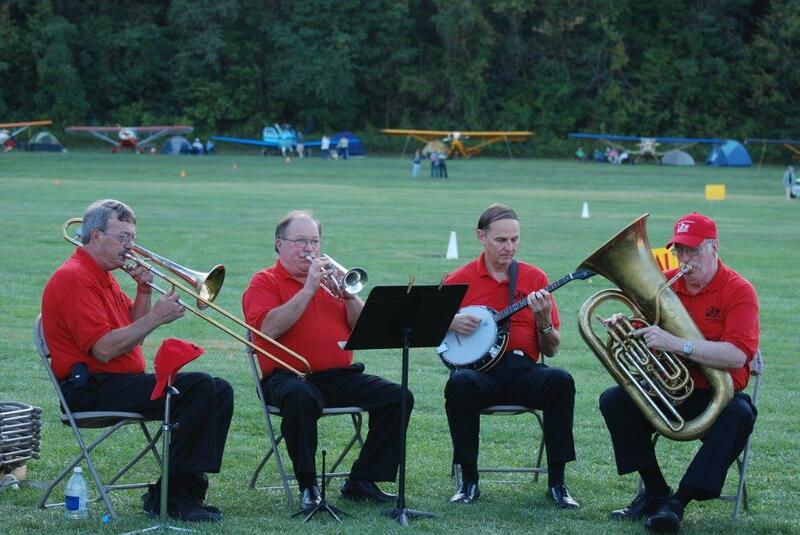 The Rascals of Ragtyme band will be back this year for Friday night. The last fly-in will usher the return of a past favorite, Sinful Sundays. It will also bring a repeat of other previous greats. S'mores, the ragtime band, burning man, and the creation of an atomic bonfire isn't out of the question. Heck, even our friends Kirk and Pam have returned to help, one last time. The makings of s'mores have already been purchased, The Rascals of Ragtime have been booked, a burning man has been located, and the search is on for Sequoia sized firewood. Keep your fingers crossed for good weather. If the planetary atmosphere is favorable, this is sure to be a fly-in to remember.